To join the group OPSontap and start participating in AviationClub, sign up now ! It only takes a minute. old, but flexible ops agent would like to change to another airline and another airport all over europe, also for short assistance. JAR ATPL(f) looking for first officer position. Self sponsoring my own TR could be done if offered a contract of service. I am self-motivated, determined and extremely hard working; I have a 5 star pass rate throughout my flight training. I am a first officer and not a captain, do you have any opportunities for a first officer? I can email you my CV with all my experience and previous employment. I believe if everone is working we would have a better world and there are enough jobs for everone at different skills. 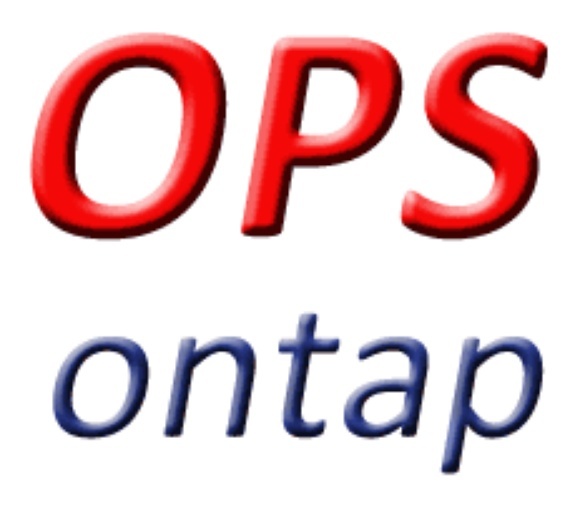 OPSontap is a company based in The Netherlands. This group is specifically for Ground Staff looking to put their experience & expertise to good use. The founder of OPSontap has in excess of 25 Years Airline Operations experience in a multitude of different Airlines & airline types from Cargo to Business Jets to Charter & Scheduled Services. 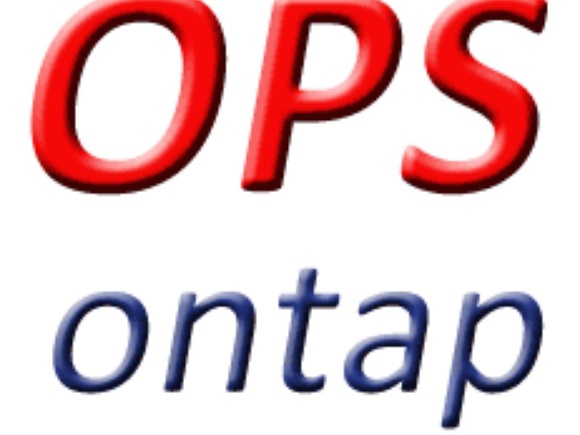 Opsontap is a Specialist staff supplier for SHORT term contracts around the world. Currently accepting registration for Clients & Operatives on our Homepage.